Our commitment to excellence is reflected in our state-of-the-art surgical and recovery facilities. We maintain a fully accredited operating room suite at each of our facilities in Palo Alto and San Mateo. 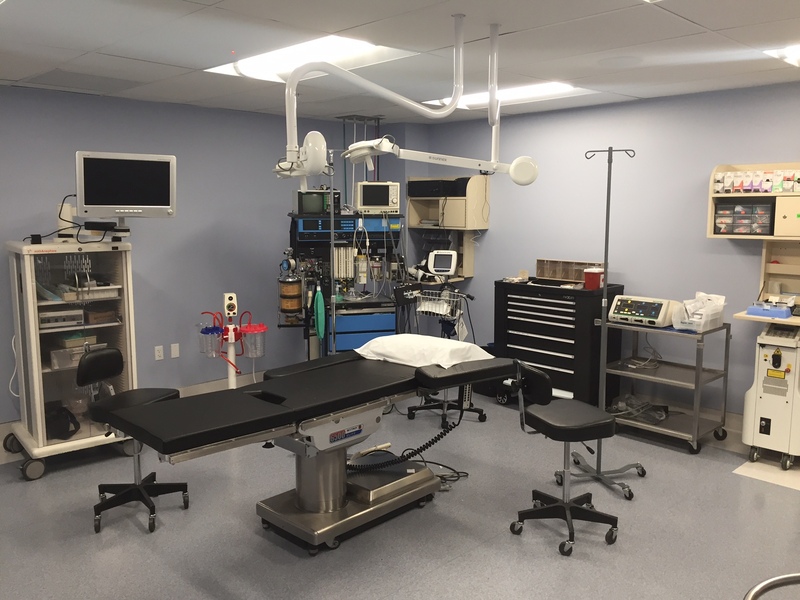 Each operating room and recovery room is outfitted with the newest and most state-of-the-art anesthesia monitors. In addition to being modern, each facility has its own back up power generators and meets the same standards of an operating suite located within a hospital. We utilize the most up to date medications to maximize comfort and minimize any post procedure discomfort. Our facility has one of the lowest incidences of post procedure discomfort / nausea in California. For surgery, our surgeons utilize endoscopes and the most specialized hand crafted instruments made specifically for their needs. Our Facilities are also adjacent to Stanford University Hospital and Mills-Peninsula Hospital should any special needs arise. 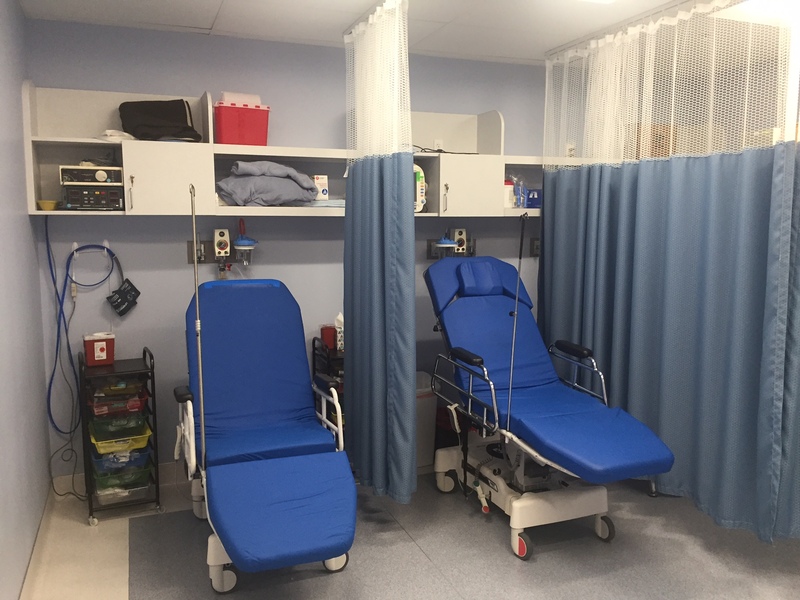 The recovery facilities are spacious and is also designed to maximize privacy and comfort. While most procedures are outpatient services, we have some patients who prefer over night facilities for convenience. For patients needing overnight assistance, we have experiences nurses who can accompany you home and bring you to the office for your post op visits. The combination of these facts and staff commitment to excellence make for a first class experience for patients undergoing rejuvenation procedures. Anesthesia for procedures at our center are performed under local anesthesia, IV anesthesia (also known as conscious sedation), and general anesthesia. The selection of the appropriate type of anesthesia for you is based on your medical history and preference in order to maximize safety, comfort and results. Safety is our number one priority and is reflected in several facts about our surgical center which distinguishes it from others on the peninsula. Personnel Facts: We have the highest trained personnel including our Board Certified (American Board of Anesthesia) anesthesiologists, Peter Sun, MD, David Glenn, MD, Robert Meints, MD and Chris Tataru, MD. All of our Anesthesiologist maintain privileges at our local hospitals. Our nursing staff are all Registered Nurses and our surgeons are further trained in advanced cardiac life support.